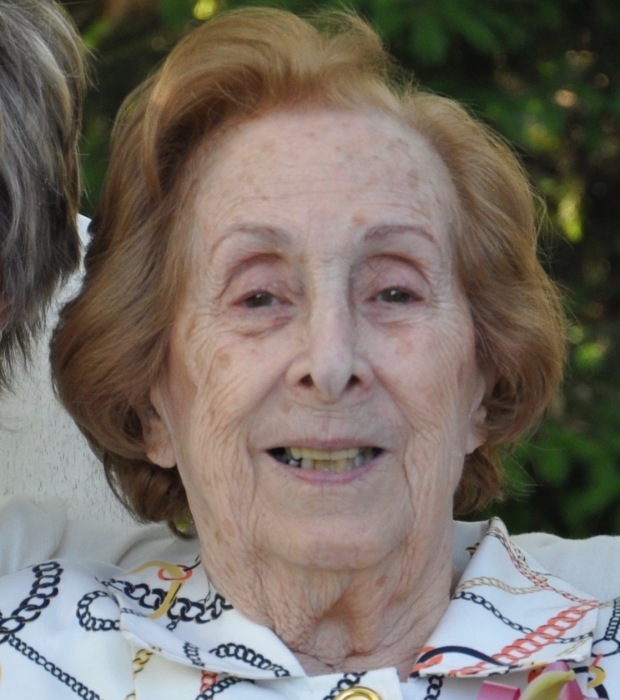 Ruth D. Kanselbaum, 95, passed away on January 31st, 2018 in Oak Park, Illinois. Ruth was born on March 10, 1922 in New Kensington, PA to the late Abraham and Minnie Zinamon. She was the oldest of three children and was pre-deceased by her brothers, Morris and Sydney. Ruth graduated from the University of Pittsburgh and worked in the family business, Zinamon’s Jewelers. In 1948, she married Robert Kanselbaum and they lived in her family home in New Kensington for the next 50 years. Together, they raised three children – Marty Kanselbaum/Marion, (deceased), Sandy (deceased)/Ken Peterson, and Janet /Ken Schiffman. Ruth had 7 grandchildren - Ben Kanselbaum; Brian, Stacy and Jennifer Peterson; Victoria, Brett, and Corey Schiffman and one great granddaughter, Mila. 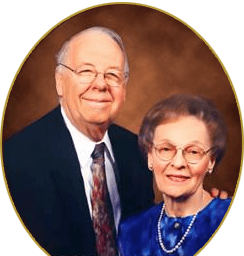 Ruth and Robb retired to Sarasota Florida where they resided until Robert’s passing in 2009. Ruth will be loved and remembered for her kind, generous and loving disposition and support of all those around her. Visitation 12 noon until service at 1 PM Sunday in ROSS G. WALKER FUNERAL HOME LTD., 217 Freeport Road, New Kensington. Burial will follow in Beth Jacob Cemetery, Kensington.